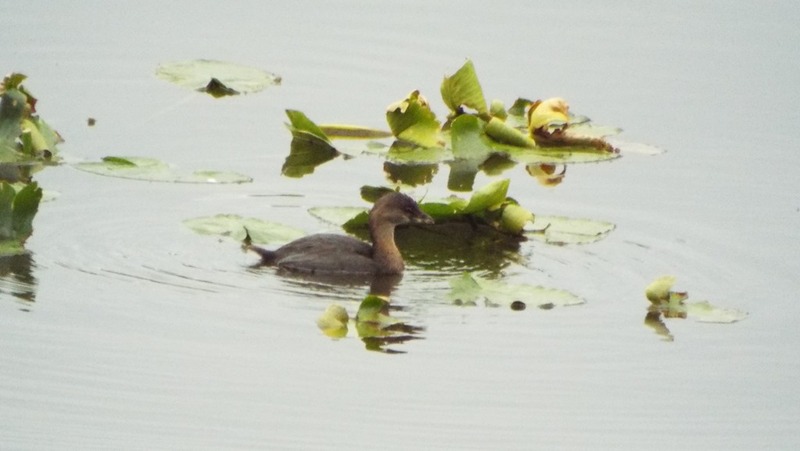 Pied Billed Grebe–New to my Life List!!! Oh the joy of fall – I’m not talking about fuzzy socks, sweatshirts and spiced coffees – I’m talkin’ a-bowt BIRDS! Migration Baby. Welcome back to Devils Lake. I should make them a lil banner. Some balloons maybe? It was this time of year in 2009 that we moved to Devils Lake. It is also the time that we found the Handbook of Nature Study. The Handbook of Nature Study inspired me to find out the names of the little things in the lake. Until this time – the entire raft was just considered – ducks. Mallards, sure. Geese, yep. Little black dots on the lake. I found a flyer at the Visitor Center that listed all of the birds that have been found in the area. So, Many, Ducks. Each one has a different name. Like the difference between saying – trees in the forst, and spruce, douglas, juniper, lodgepole, fir, etc. I went through my Sibley book and marked each one, determined to mark it down when they were found. So that’s how I found this little fella. He is pretty tiny. 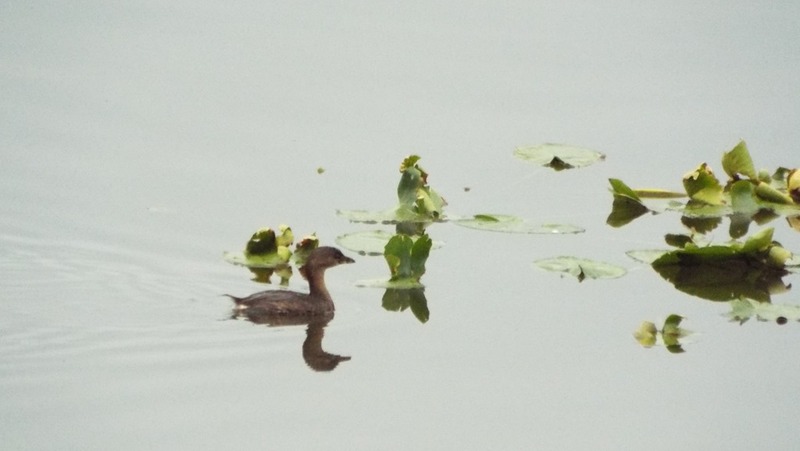 A different shape than the other grebes. The first day I thought he was a grebe, but his neck is different, his bill is different. And his neck is orange. So is the underneath of his body. 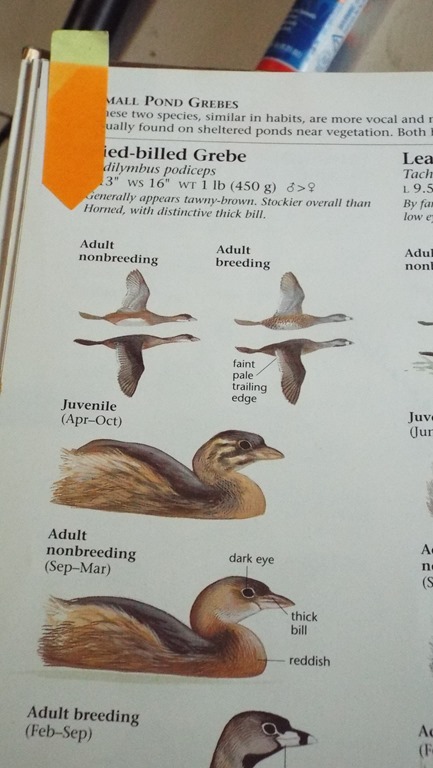 With this information, I looked up grebes and imagine my delight when this lil fella, the Plied Billed Grebe had one of my last remaining tabs! 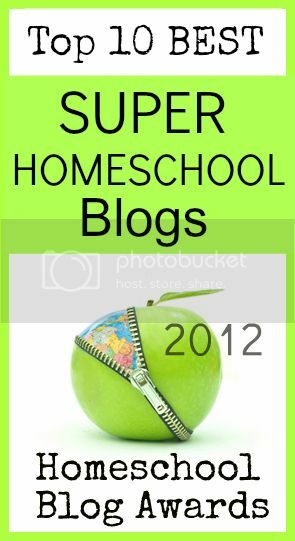 I got to write in a new entry! 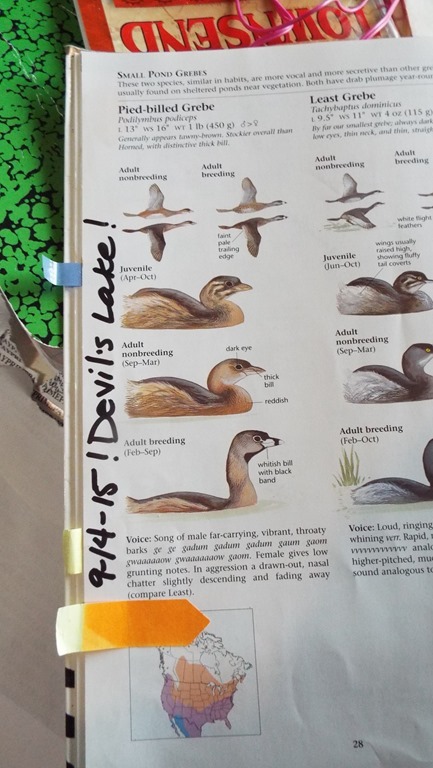 Thanks to the Handdbook of Nature Study – I spent time with an App and created a Life Bird List. Then my iPod got lost or stolen, and I couldn’t replace it. 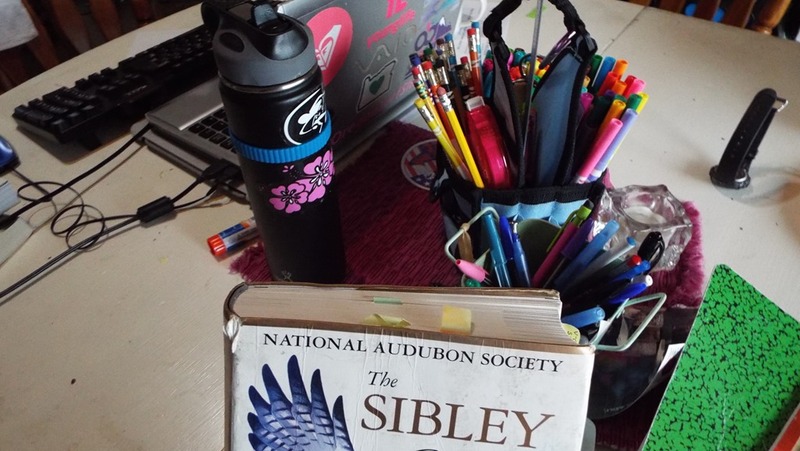 That’s when I moved my bird list to the Sibley Book. So there are now only two remaining tabs on top for Devils Lake. I am pretty sure I’ve seen both, so this winter I’ll keep my eyes out. I only like to mark them when I’ve pinpointed seeing it with my eye, in a location, on a date. Not just – oh ya, I’ve seen that yellow bird last year…. 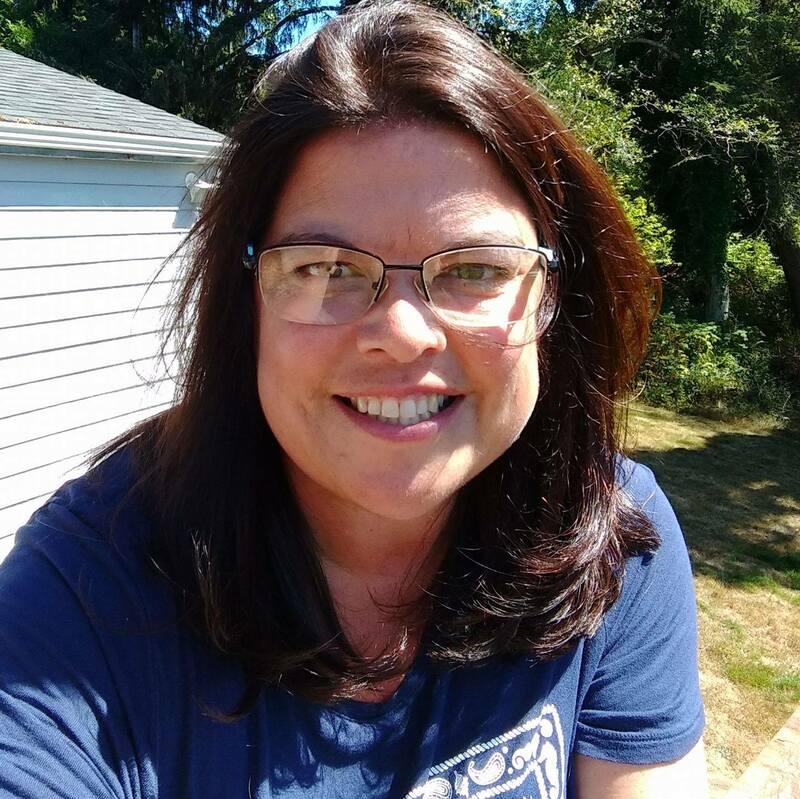 Five years later – this is where we are! Tabs get moved to the side. Not all my birds are tabbed, but they are marked. One year, when I was seriously bored, I counted them. I might do that again this winter, during a week of rain and no surf. Do you do a bird list? Do you know what birds are in your area? If you stand in the forest for more than 3-5 minutes, how many calls can you hear? Go figure out what they are! 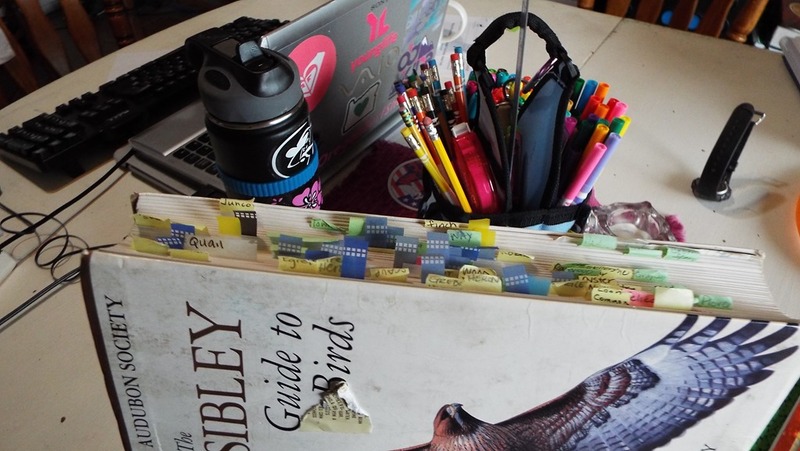 This entry was posted in Lake Schooling, Outoor Hour Challenge, Some Schooling and tagged Bird List, Handbook of Nature Study, HSBlogger, Outdoor Hour Challenge, Pied Billed Greebe. Bookmark the permalink. 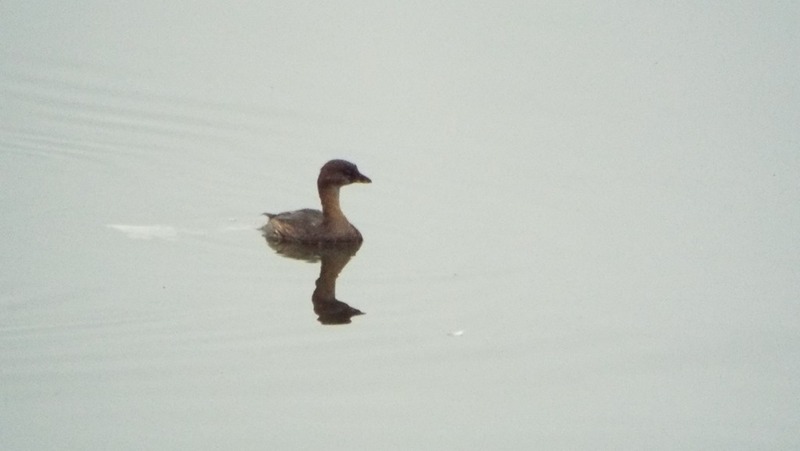 1 Response to Pied Billed Grebe–New to my Life List!! !